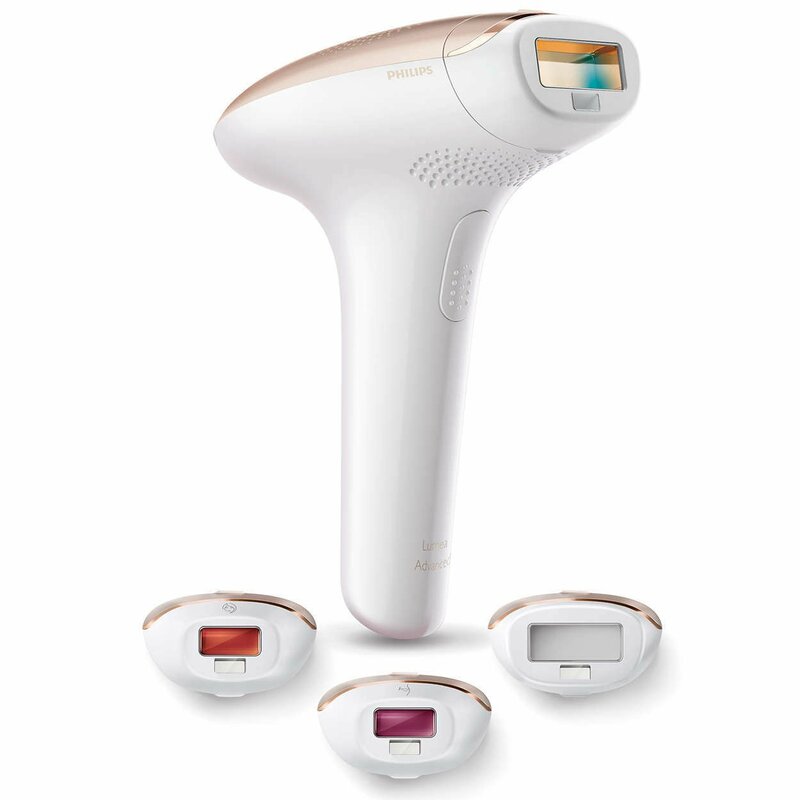 Philips Lumea is a leading Brand specialized in health care, healthy living, diagnosis, prevention, and treatments. It has developed its technologies to provide you with solutions for your health care. That’s because they deeply understand your needs and desires. 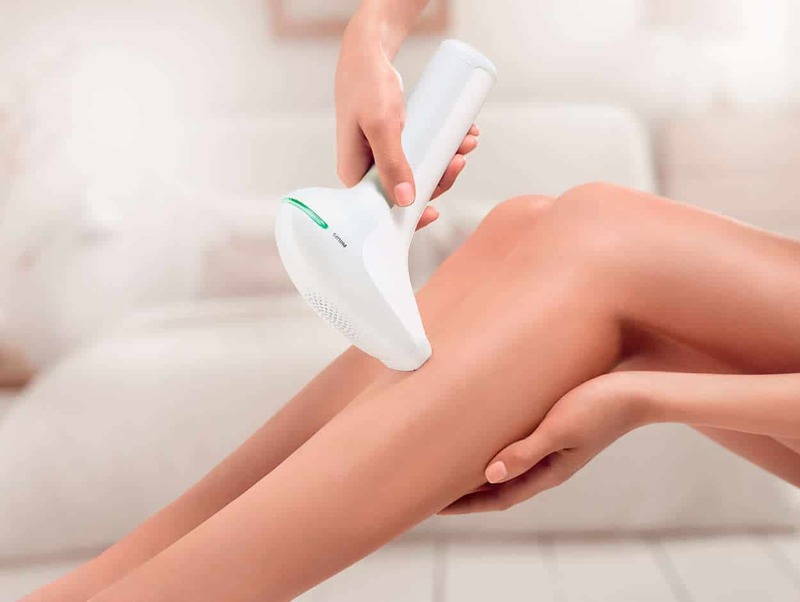 In this review, we are going to review Philips Lumea IPL Hair Removal Systems and which one to choose. Are you one who is always busy and in a hurry and you need to be in a good shape as well? Do you usually attend parties and have to wear dresses, and want bright legs, hands, and face where you have to be formal and have hair-free face, and pay much care about your beauty and brightness? Then, Philips Lumea is the best choice for you. 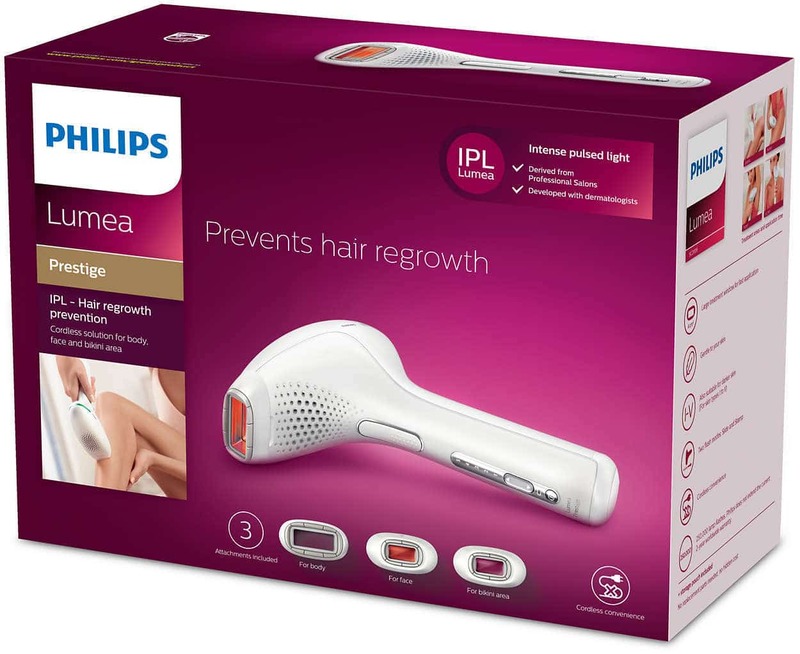 Philips Lumea has developed the IPL hair removal technology and put it at your fingertips. All devices produced by the company are well-designed and efficient. 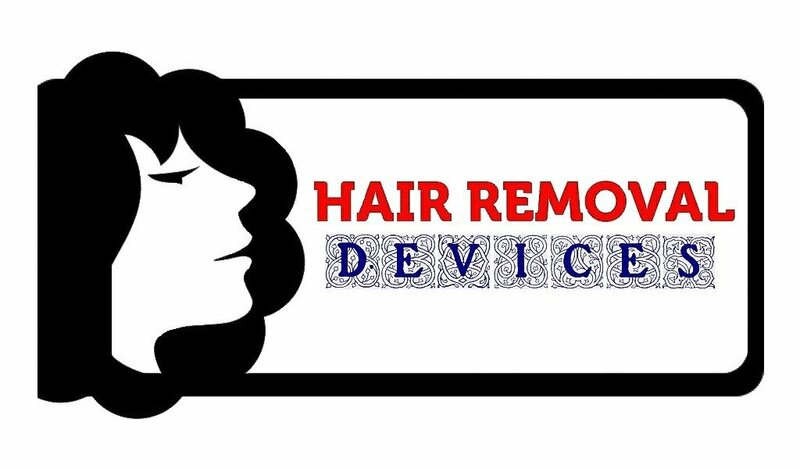 They are developed for safe, effective at-home permanent hair removal process. Philips is confident about its products’ efficiency and quality. Although the 2-years global warranty and the 30-days money back guarantee, except for Philips Lumea BRI956 which has a 100-days money back guarantee, you will not have to return your device; because it’s made to satisfy your needs, whatever they are! However, Philips Lumea IPL hair removal devices have been modified to fit your skin tone and hair color. Moreover, it’s provided with the best new spec and attachments to suit your body curves. With more than 40 devices with different uses, prices, and specifications, no doubt you will find what fits you. All you need is to read our article and decide which appears to be more beneficial. Of course, the most efficient and advanced technology is the IPL. But first let me tell you more about IPL. 14 years now, the company has brought their very first at-home hair removal device with intense pulsed light (IPL) technology to the light. It allows you to do the hair removal process effortlessly and efficiently at your home. Moreover, it’s developed more than 40 devices since then; each model is better, more improved, and more effective than the previous one. However, there are devices for long-term use, stamp and flash use, slide and flash use, large areas, hard to reach areas, sensitive areas, and more. In addition, the company trusts its products to the extent that it provides them with 30-days money back guarantee. Not having one is really unjustified! Intense Pulsed Light is a technology used at many dermatological procedures, especially permanent hair removal using an intense pulsed optical spectrum. It totally depends on light, which means there is no laser used. Although the difference between lasers and IPL is not that important, there are people who have some fears of lasers. 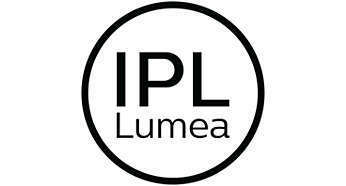 However, the light used in IPL is very secure. It applies multiple wavelengths between 400nm-1200nm and pulse widths up to 250ms targeting the hair follicle, which contains the highest concentration of melanin. Then. the melanin (coloring pigment) in it absorbs the light, which means no pigment no absorption. In turn, the light turns into heat immediately then damages the hair follicle and the growing cells called “hair-producing papilla”. That’s why IPL is effective on a wide variety of skin tones and hair colors. The bad news is that IPL cannot treat red, light-blond, white/gray hair. 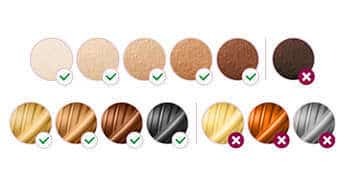 Moreover, it doesn’t work on darker skin tones. The reason, as I said before, is the pigments. White, gray, and light-blond hairs do not contain enough pigment. (Explained in detail below). Also, red hair contains a different kind of pigmentation which IPL is not effective on. Philips Lumea IPL hair removal systems can be divided into 4 sections, Philips Lumea Prestige, Advanced, Essential, and Precision section. However, most of Philips’ IPL devices are not available in stores or retailers any more, including the Philips Lumea Presicion section. Now, let’s move on to each version and have a deeper look. There are about 17 versions of Philips Lumea Prestige, only 7 are available for sale, and Philips Lumea BRI956 is Our Top Ranked! 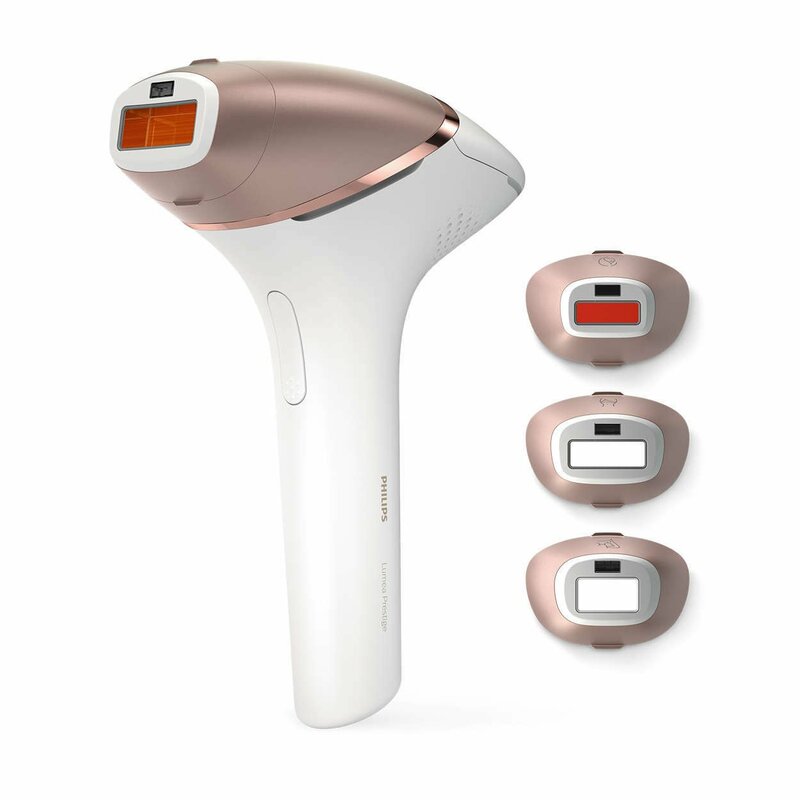 Philips Lumea Prestige BRI956 IPL hair removal costs on the official website £575 only. Also, you may find it on Amazon and other retailers for around $688 from the date this review is released. Anyway, you can always find discounts on this particular device. So, keep checking for any updates. Philips Lumea BRI956 is the 2017 Beauty Award golden winner. Moreover, it's Philips' best choice and #1 best seller in all retailers. FDA-cleared and doctor recommended. That makes it a reliable device which is proven to be safe and effective by recommendation of doctors and dermatologists. Developed by dermatologists. The device is a result of 14 years of research and development with professional dermatologists using safe IPL technology. Up to 92% hair reduction in 3-4 treatments. The highest hair reduction rate of all Lumea IPL devices in a very short time. Effective treatment gives up to 8 weeks of smooth hair-free skin. Use Philips Lumea Prestige BRI956 3-4 treatments once every 2 weeks for optimum results. To maintain the results repeat the procedure every 4-8 weeks. Lifelong product, up to 20 years of effective, easy use. High performance lamp, delivers 250,000 flashes. SmartSkin sensor with 5 energy settings helps you decide the best setting suitable to your skin tone. 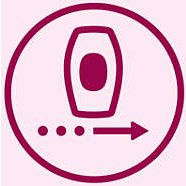 Moreover, the sensor chooses for you the setting that makes you feel comfortable while treating. 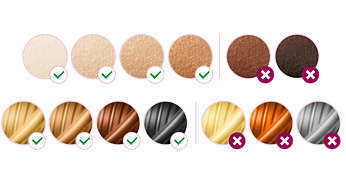 High impact on a wide range of skin tones and hair colors. It's suitable for use on blond/dark blond, brown, and black hairs. Moreover, it treats White, blond, light brown, medium brown, and dark brown skin tones. However, it neither treats brownish black skin tone, nor red, light-blond, and grey/white hair. Used corded or cordless. That means more control, more freedom, and more effectiveness. Ready to use with no replacement parts or hidden costs. So, the design is very simple, all you need to do is get it out of the box and start immediately. 2 application modes. First, Slide & flash for quick application on large areas such as legs. Second, stamp & flash for treating small areas. Includes luxurious pouch, 19.5 V / 4000 mA adapter, and voltage of 100-240 V.
4 precise attachments, each works on a specific area to give the best results. The Philips Lumea BRI953 / BRI954 are two amazing IPL hair removal systems with the exact mesmerizing features and abilities. The only difference between the two Lumea devices and Philips Lumea BRI956 is the attachments. They don’t include the underarm or bikini attachments, but they present the precision one which is used on bikini area and underarms. Moreover, it’s curved-out, 3 cm2 , and treats bikini and underarms in the same application time of BRI956. Philips Lumea BRI953 – BRI954 come in price of £550, £25 less than BRI956. With the very same specifications and features except for the underarm attachment. The two devices are used the same way as Prestige BRI956’s. These are two of the best! Prestige BRI950 only costs £520. It includes only 2 attachments: Face and body attachments with the same specifications of those of Lumea BRI956, BRI953, and BRI954. The same features except for the attachments, and the very same results and application time. 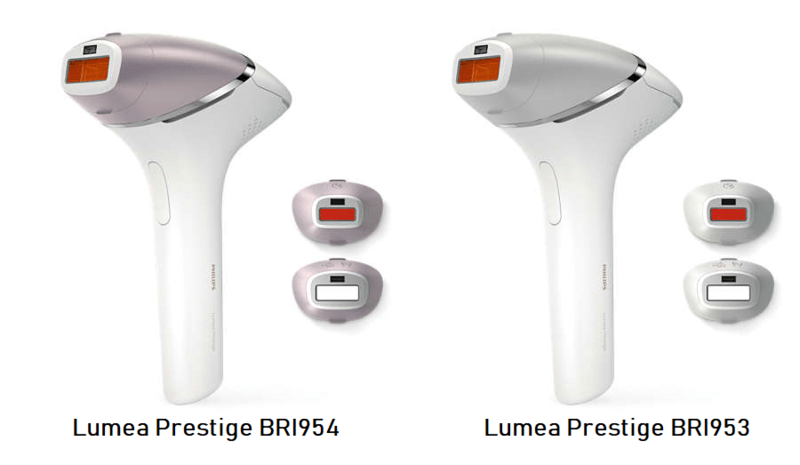 Lumea Prestige BRI950 is used in the same way of BRI956, BRI954, and BRI953. 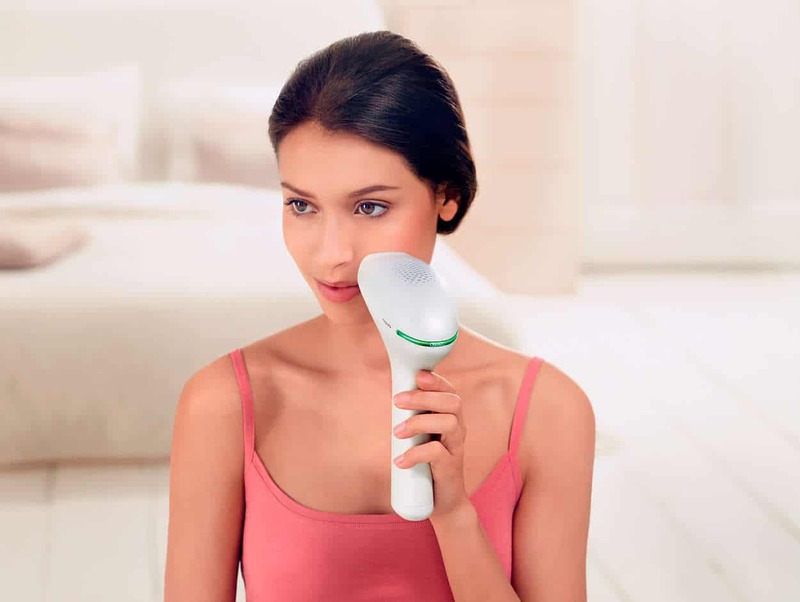 Philips Lumea SC2009 is convenient for your delicate skin. Moreover, it can do all what you would like it to do, including soothing your skin. It is almost a unique solution that prevents the reappearance of hair on treated areas. Affordable price, only costs £459.95. Approved by FDA, recommended by dermatologists and doctors. You can either use it corded or cordless. 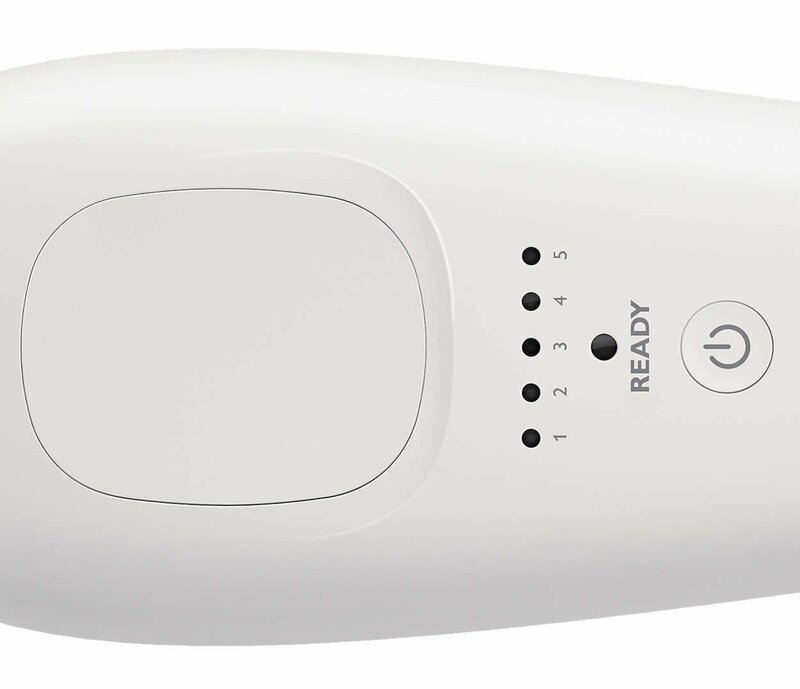 The cordless use gives you more vision and control while removing body hair. Applying Lumea Prestige IPL lets you enjoy smooth, lively skin. Moreover, the area treated by this device is refreshed by pulses of light that deal with hair follicles. 5 light energy settings adjustable to your skin type. Integrated safety system prevents unintentional flashing. Integrated UV filter protects skin from UV light. Items included: Multi voltage charger, luxurious storage, and cleaning cloth. Volatage: 100 – 240, 100 min charging time. 2 ways of use: Slide and flash mode for easy fast application especially on large areas such as legs, stamp and flash mode for treatment on curvy and sensitive areas. About 50%-90% hair reduction after just 3-5 sessions of treatment. Hair reduction rate after 1, 2, 3, 4, and 5 treatments. 1 session every 2 weeks. Treats wide range of skin and hair types. Lumea SC2009 treats medium blond, dark blond, brown, and black hairs. Moreover, it treats all skin tones except brownish black. However, it doesn’t work on red, light-blond, and grey/white hair. In addition, more than one million women have enjoyed about 2 months of soft, hair-free skin. Lumea Prestige SC2009 has the same tutorial and usage of other Lumea Prestige models. An older, yet effective, version of Philips Lumea Prestige SC2009. However, it has the same specifications and nearly the same features except one thing which is the attachments. Only 2 attachments. However, they're well tailored for your body, face, and bikini. It has the very same easy usage of previously mentioned Philips Lumea models. It’s the older version of Philips Lumea Prestige SC2007 (which is and older version of Lumea SC2009). It also has the same specifications and usage. The only difference is in the features as it only provides one attachment. Cheaper than other modern models: Philips Lumea IPL SC2005 costs only £298. Provides only one attachment. However, it’s perfectly tailored for your body. It also has the same way of use of Lumea Prestige previous versions. 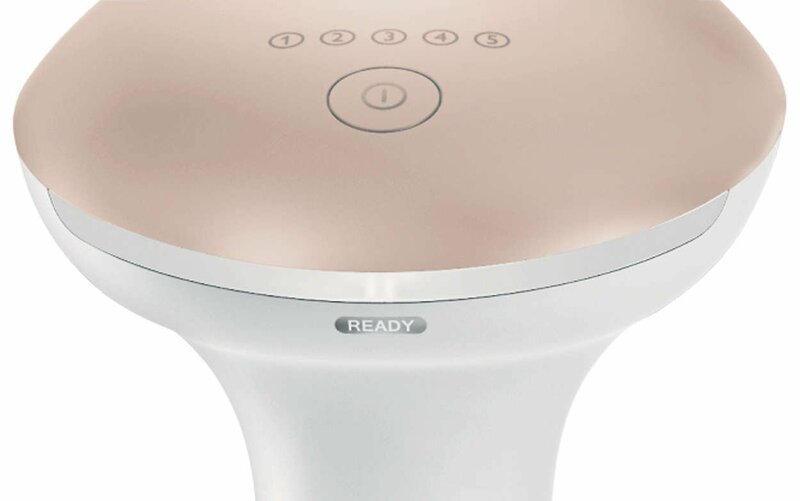 There are only 3 Philips Lumea Essential models, the Essential BRI863, BRI861, and SC1983. However, Philips Lumea Essential BRI863 has the advantage over the older version BRI861 and the Essential SC1983. With no attachments, Lumea Essential models are cheaper than Philips Lumea Prestige models. Let’s move on to the main features and specifications. 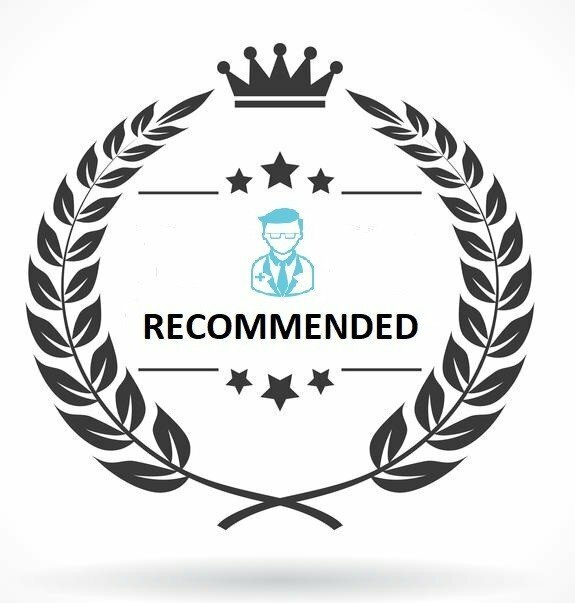 FDA-cleared and recommended by doctors and dermatologists. 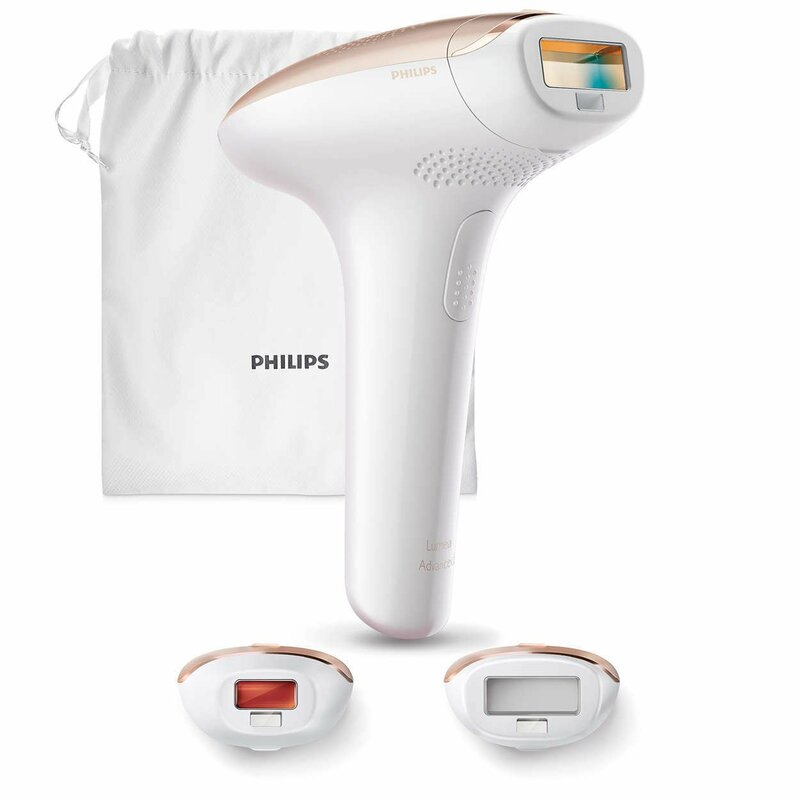 Price: Philips Lumea Essential IPL BRI863 costs only £320 in stores. Effective treatment gives up to 8 weeks of smooth hair-free skin. Use Essential BRI863 for 4 treatments once every 2 weeks. To maintain the results repeat the procedure every 4-8 weeks. High performance lamp, delivers 200,000 flashes. Long effective use, the lifelong lamp provides up to 15-20 years. Skin tone sensor and 5 energy settings advise you the suitable setting to your skin tone. The device lets you treat your body hair with the setting that makes you feel more comfortable. Applicable on blond/dark blond, brown, and black hairs. Also treats all skin tones except dark skin ones. Only used corded. So, this is considered an advantage of Philips Lumea Prestige over Lumea Essential models. Application mode: Slide and flash for easy motion application on large areas such as legs. Stamp & flash for treating small areas such as upper lips. No flashing until the flash window makes full contact with your skin. No replacement parts & no hidden costs. It comes ready to use with a very simple design. Includes pouch, 12 V / 550 mA & 400 V / 60 W adapter, and voltage of 100-240 V.
Shorter treatment time with 50% faster BRI863. It has larger window with great design for fast and effective treatment. Applicable on body, face, and sensitive areas with effective and effortless treatment. Lumea Essential BRI861 is the older version of Philips Lumea Essential BRI863. However, it nearly has the same specifications only with 2 differences; it has no storage and the application time is longer than BRI863. Price: Philips Lumea Essential BRI861 costs only £300 on Philips’ official website. Includes 12 V / 550 mA & 400 V / 60 W adapter, and voltage of 100-240 V, but no pouch. 25% faster for short treatment time. It has larger window and great design for faster and effective treatment compared to Philips Lumea SC1983. Safe application on body, face, and sensitive areas with effective and effortless treatment. Philips Lumea Essential BRI861 is used in the same way of Lumea Essential BRI863. So, it’s the same video in the Essential BRI863 section. Lumea Essential SC1983 is a unique device that can do what you need. Anyway, it is designed essentially for removing excess hair from its roots. Moreover, it’s a compact design that can even cause your skin to be more smooth, soft, and shine. 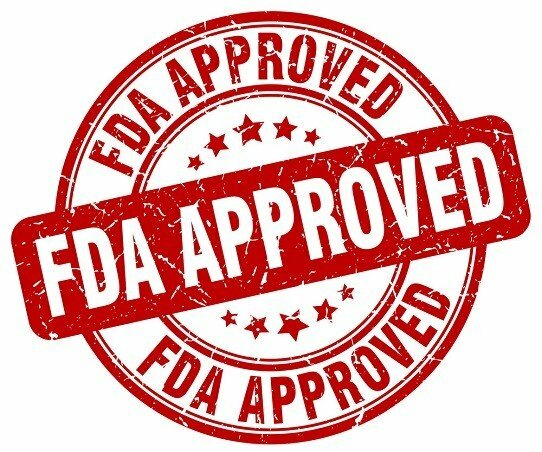 FDA-cleared and recommended by doctors. - Delicate "especially for sensitive areas"
Cheap price: Costs only £191.99. Smooth, shiny skin. Other than eliminating hair safely and easily, Lumea Essential does not do harm to your skin. On the contrary, the gentle pulses of light are tender when spotted on skin. They soothe skin, causing it to be smoother and shinier. Suitable for many hair colors and skin tones. Lumea Essential works well on blonde, brown, and black hair (natural colors only). For other light colors, such as red, light blonde, white or gray hair, it is NOT effective. It is NOT effective on dark skin either. Well-designed sensor for skin tone. At the beginning of the treatment session, the built-in sensor measures skin complexion. If it discovers that treatment is applied to dark skin, it stops automatically. 2 ways of use, stamp and flash for treating curvy areas, and slide and flash for easy motion application. High lamp delivers 200,000 flashes. Includes 24 V / 1500 mA adapter and 100-240 V power. The smallest and lightest device among the Lumea products. Faster treatment with large 4 cm window. 5 adjustable light energy settings to ensure effective treatment. Applicable on body, face, and sensitive areas with effortlessly effective treatment. Lumea Advanced IPL SC1999 is a wonderful device that can do wonders to improve your beauty. It prevents body and facial hairs from reappearing after their removal for a long period. In addition, it bestows a tinge of softness and vivacity to your skin. When using it, you will discover its versatile ability to remove hair on your bikini area delicately and effectively. Approved by FDA, recommended by doctors. Affordable price, you can get it at cost of £385. It is only corded: slide or stamp with extra-long cord. Application time: It only takes 1 minute for face, bikini, and underarms, it also takes 8 minutes for legs. 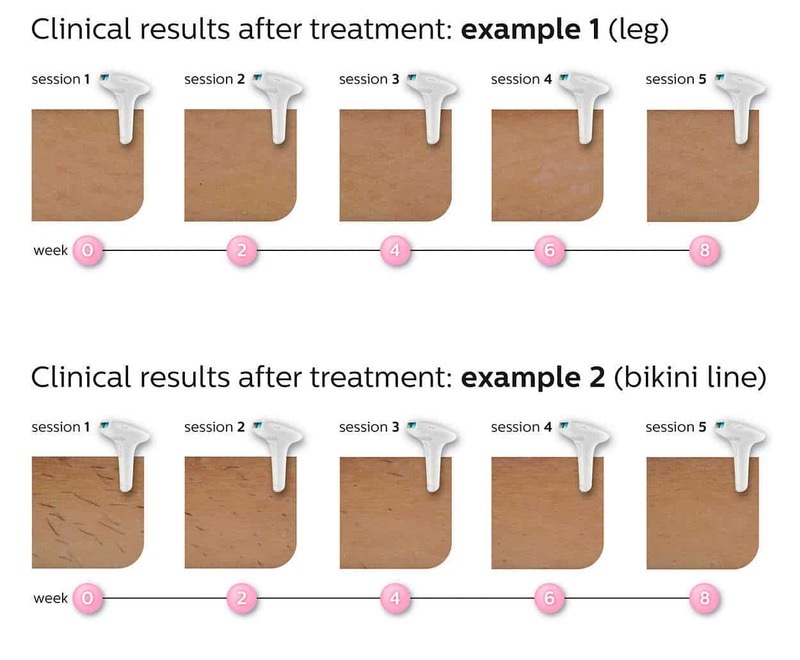 Delicate, Long-Term Hair Removal For body, face, and bikini regions. 2 ways of use: Slide or stamp and flash. Quality Lamp delivers 250, 000 flashes. Storage: comes in a small simple pouch. Adapter: 24 V / 1500 mA . - 5 light energy settings adjustable to your skin type. - Integrated safety system prevents unintentional flashing. - Integrated UV filter protects skin from UV light. - Skin tone sensor detects your skin tone. Skin tones & hair colors: use for some specific skin tones and hair colors. Applicable on blond, brown, dark brown, and black hairs. Moreover, it's applicable on white, blond, light brown, and medium brown skin tones. However, it's not suitable for dark brown and brownish black skins. Effective treatment with proven results after only 4-5 sessions of 1 session every 2 weeks. Up to 75% hair reduction in 4 treatments. The Philips Lumea Advanced SC1997 is an older version of SC1999. However, it has the very same specifications, but not the same features. Only 2 attachments: Body and precision attachments. 2 modes: It also has slide and flash mode and its integrated skin tone sensor measures the targeted area before starting work. 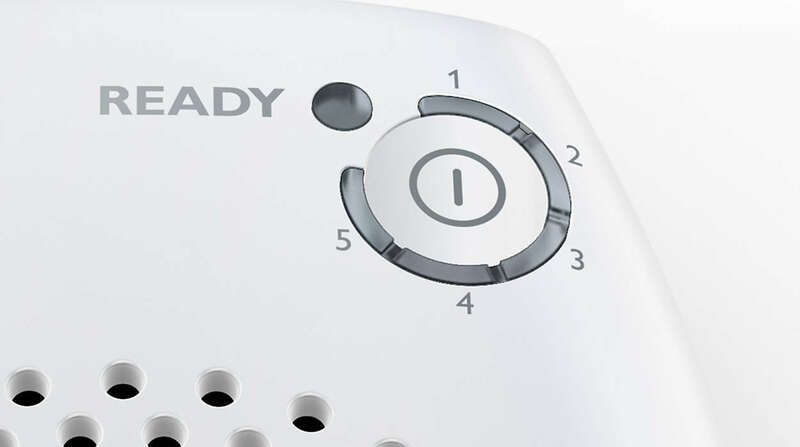 The same use and application time of Lumea Advanced SC1999. It’s clear now that the Lumea Prestige versions are the most appropriate, integrated among all types. Moreover, unlike other Lumea models, the Lumea Prestige versions work on all skin tones except brownish black ones. In addition, Philips Lumea BRI956 is our #1 IPL hair removal model of all time. Each new device the company launches is more advanced than the previous one. Up till now, the best model of all is Philips Lumea BRI956. It offers easy, safe, and gentle hair reduction up to 92% after only 3-4 treatment sessions. Moreover, the results last for a very long period up to 8 weeks of smooth, hair-free skin. Philips Lumea BRI956 is effective on hair that contain melanin, except red one. In addition, it doesn’t treat hairs that doesn’t contain or have not enough melanin which are light-blond, white or gray colors. However, Prestige BRI956 is effective on all skin tones I-IV except brownish black skin. For results to be noticed, you need 3-4 treatments in 6-8 weeks – once every 2 weeks. To reach the best hair reduction, 4-5 treatments every 8-10 weeks are required. Eventually, to maintain the results, repeat the process every 4-8 weeks according to your skin. Shave the targeted area and make sure it’s free of sunburn (avoid the sun for 2 weeks before the treatment). Put on the suitable attachment in accordance with the body area – You have 4 attachments for face, body, underarms, and bikini. Select the right setting that fits your skin tone with the SkartSkin sensor. Press the treatment window vertical on your skin. Then Wait for the ready to flash light then press the flash button. Slide the device across the targeted area slowly while flashing. When using any hair removal device you have to follow the instructions of the manufacturer. Read below to know more about what cases not to IPL in. 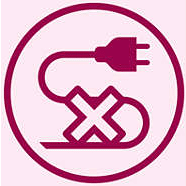 All Lumea devices need to be charged at least every 3 months even if you're not using it. Philips recommends avoiding sunlight for 2 weeks before the treatment in order to let your skin calm and be free of sunburn. Also avoid the sunlight for 24-48 hours after the treatment. Avoid tanning for at least 48 hours before and 24 hours after the treatment. Tanning darkens the skin. Use sunblock of 50 SPF or cover the treated area before going into the sun 48 hours after the treatment. Always adjust SmartSkin sensor, use skin/hair color table, and use lower setting before treating. 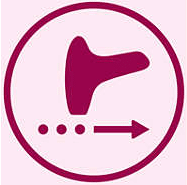 Lumea should NOT be used by pregnant or breast-feeding women as the devices are not tested on them. Not only Lumea, not to use any light-based hair removal technology in these cases. Do NOT use Lumea on or close to freckles or moles. Treating them can result in a burn or discomfort. So, try to treat around them. Do NOT use on tattoos or make-up. This might result in burns or skin discoloration. NOT for use around the eyes or for treating eyebrows. >> Burns, eczema, infections, inflammation of hair follicles, herpes simplex, abrasions, open lacerations, haematoma, lesions or wounds in the targeted area. >> Diabetes, erythematodes, lupus porphyria or congestive heart disease. 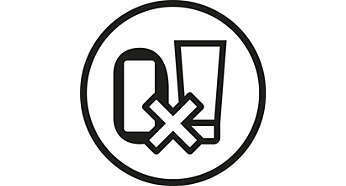 If any side effect appears, consult a doctor. Again, the light used in IPL targets the melanin found in the hair follicle. So, effectiveness depends on how much melanin your skin tissue contains. In contrast, light blond and white/gray hairs do not contain melanin – do not have enough, in other words – to absorb the enough light to treat them. Furthermore, red hair contains a different type of melanin not responsive to IPL. On one hand, dark and very dark skins contain much melanin which absorbs other lights more and faster. On the other hand, IPL needs low levels of melanin in skin in order to less absorb other light. That’s why none of the Lumea IPL devices is suitable for brownish black skin. However, there are devices that are suitable for dark skin tones mentioned on our site such as The Iluminage Touch. Philips Lumea Prestige devices proved their efficiency in providing a safe, effective hair re-growth reduction. Despite being costly, they will give you the results you always wanted. Moreover, the manufacturer promises with lifelong products that last 15-20 years of proper use. So, the only disadvantage of Philips Lumea IPL hair removal devices is that they are improper for brownish black skin, not pigmented hairs (white/grey), and red hair. However, Philips Lumea BRI956 is still #1 IPL hair removal product with proven abilities and long lasting results. So, it’s our highly recommended device. But, if we are talking here about the best hair removal device regardless of technology used, then you need to read about Tria 4X, and 7 Best Epilators For 2018!